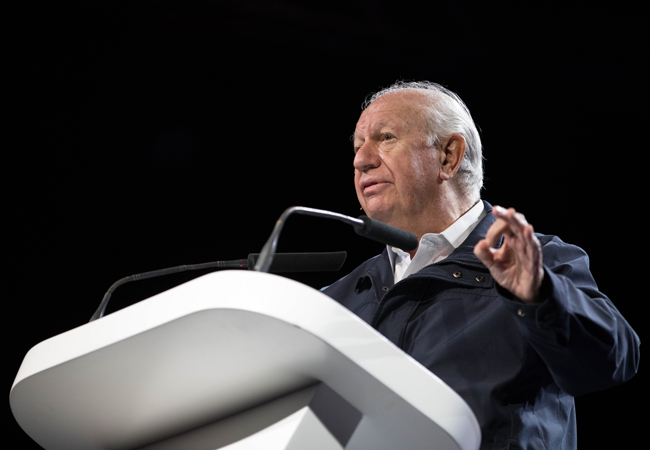 Ricardo Lagos warns of the danger to democracy when justice and the rule of law are accessible only to the wealthy and powerful. 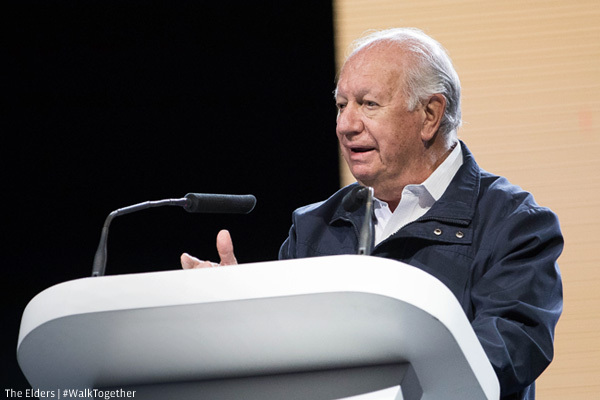 Noting numerous regional elections on the horizon, he explains why now is Latin America's moment to step up the fight for justice. First published in La Nacion. "Justice needs to be accessible to every group in society if it is to truly serve all the people." This year, people from all over the world will come together to mark a very special centenary. On July 18th it will be precisely one hundred years since the birth of Nelson Mandela - a man of whom it can be said without any exaggeration that he changed the world forever. Mandela led his people to freedom in South Africa after spending over a quarter of a century behind bars at the hands of the apartheid regime. His struggle, determination, courage and unbending principles inspired generations of freedom fighters in his native land and beyond. But what I find most remarkable is that when he walked free from prison in 1990, and then when he was elected President in 1994, he showed no bitterness to his oppressors but instead governed with compassion, magnanimity and a fierce commitment to justice and the rule of law. 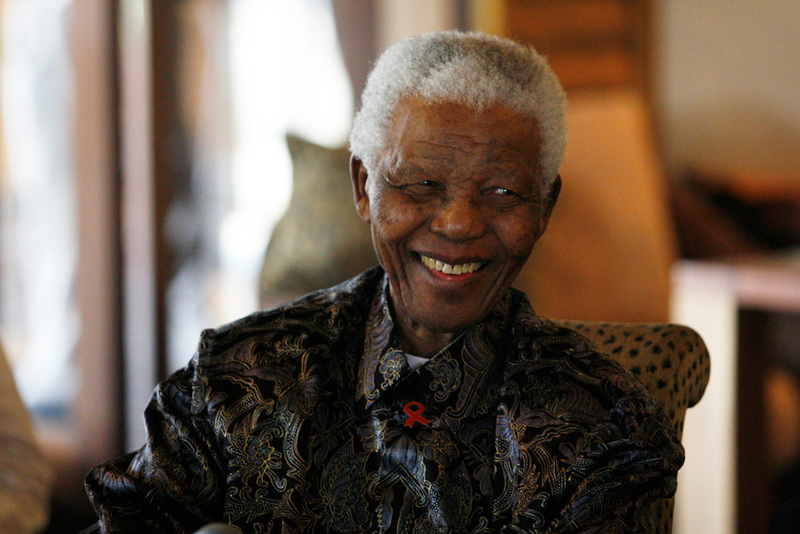 This passion for freedom helps explain why, on his 89th birthday, Mandela announced the creation of a remarkable new group: The Elders. Together with his wife Graça Machel and that other great hero of the anti-apartheid struggle, Archbishop Desmond Tutu, Mandela had a vision of an independent group of former leaders who could use their collective experience and wisdom to work for peace and human rights across the world. Today, I have the honour of being a member of this group, which is chaired by the former UN Secretary-General Kofi Annan. Last July, I stood alongside my fellow Elders in Cape Town on Mandela's birthday to launch a new year-long campaign to celebrate his memory and champion his values. We call this campaign "Walk Together", inspired by Mandela's own long walk to freedom and his belief that we are all capable of helping to change the world for the better. Since last July, The Elders have convened public events in London, New York and Tokyo to stand in solidarity with activists fighting for peace and the right to health. Now we are bringing our campaign to Argentina to join the movement calling for greater access to justice. Nelson Mandela started his career as a community lawyer in South Africa, as did that other global icon of freedom, Mahatma Gandhi. Both men understood that justice needs to be accessible to every group in society if it is to truly serve all the people and not just a privileged elite. They would be dismayed to learn that 4 billion people still do not have access to justice. This was the conclusion of a report ten years ago by the Commission for Legal Empowerment of the Poor, and progress has been disappointingly scarce in the intervening decade. Like so many other people in Latin America, I know through bitter experience that when democratic rules are ignored, judicial independence is crushed and the rule of law is accessible only to those who can afford it, the people who suffer most are those who can least afford to lose. Injustice erodes the integrity of institutions and destroys citizens' faith in politics and democracy. We can see this today in Venezuela, where a politicised Supreme Court has barred opposition leaders from standing in the presidential election and they remain either imprisoned or under house arrest. How can people have faith in the democratic process when it is subject to such blatant chicanery, and when the Electoral Board is dominated by appointees of President Maduro? This is why it is so important to step up the fight for justice, and why we are at a crucial moment now in Latin America with so many significant elections on the horizon in this and the coming year. Argentina holds the chair of the G20 group of industrialised countries, so President Macri has an opportunity to drive the justice agenda in 2018, implement the recommendations of the 2008 Commission, and put the cause at the heart of achieving the Sustainable Development Goals. I am delighted that my fellow Elders Mary Robinson and Hina Jilani are in Buenos Aires on February 20-21 to show The Elders' support for justice defenders. 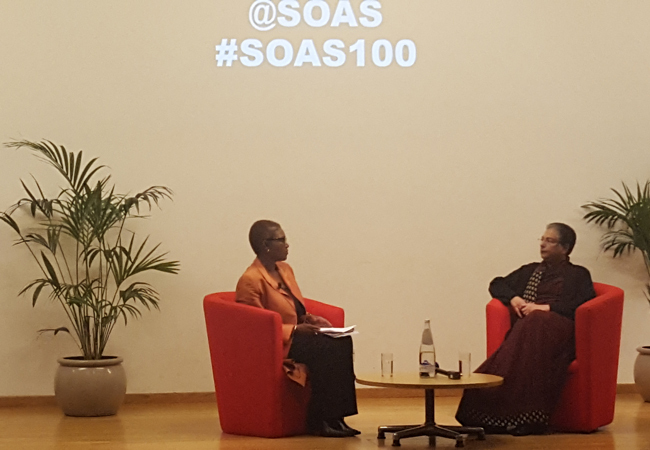 Mary Robinson is a former UN High Commissioner for Human Rights, and Hina Jilani is an Advocate for the Supreme Court of Pakistan; both have extensive experience of defending, demanding and securing justice for victims of oppression. Regrettably I will not be able to join them on this occasion, but I walk in spirit with them and the brave civil society activists through the streets of Buenos Aires. I hope their voices will be heard far and wide, and that through their efforts more people will enjoy the fruits of justice just as Nelson Mandela himself envisioned.